How to live a life of joyful generosity, with one hand open to God and the other one open to others, letting God’s power and provision “flow” to and through you. 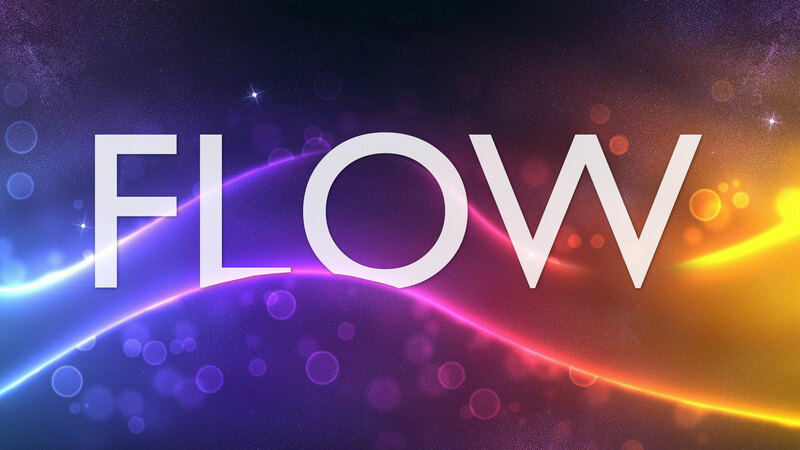 Pastor Gary Combs began a 3-week series entitled “FLOW” with this message from Matthew 10:1-10. This message describes the life of joyful generosity of living with one hand open to God and the other one open to others, letting God’s power and provision “flow” to and through you.